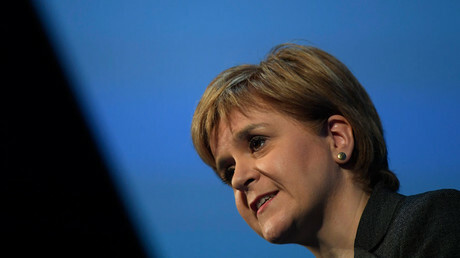 The first ‘Brexit summit’ between UK leaders collapsed on Monday with Scottish First Minister Nicola Sturgeon branding the talks “deeply frustrating” and accusing Prime Minister Theresa May of having no clear plan to leave the EU, four months after the vote to quit the bloc. The talks, between May and her counterparts from Scotland, Wales and Northern Ireland, saw a “very frank exchange of views,” according to Sturgeon. 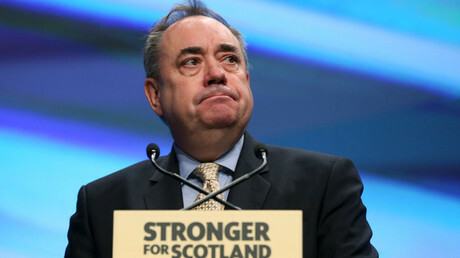 “I don’t mind admitting that parts of the meeting were deeply frustrating,” Sturgeon said, according to the Mirror. “I don’t know any more now about the UK government’s approach to the EU negotiations than I did when I went into the meeting. 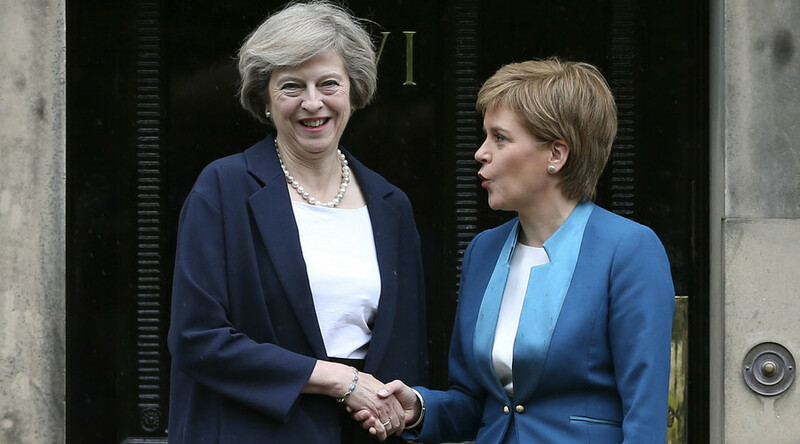 Earlier Sturgeon had called for a “flexible Brexit,” which would allow for different terms for the different nations within Britain. Downing Street had accused her of “undermining” the UK’s position. Earlier this month, Sturgeon threatened May with another independence referendum if Scotland’s access to the single market was not secured. However, Akash Paun, from the think tank Institute for Government, said any deal allowing Scotland to cling on to its single market status would be slapped down by Eurocrats. “I’ve not seen any credible, worked up proposal of how that would work,” he told the BBC’s Newsnight program. “As far as I am aware, there is no relevant precedent from anywhere else in the EU. Senior Tory MPs also want more answers from May. During a 90-minute grilling in the House of Commons on Monday, May refused to give any further details about Britain’s EU exit strategy. “The vacuum is already being filled by leaks from her own Cabinet colleagues,” he warned. Labour leader Jeremy Corbyn also hit out at May, accusing her of fueling resentment in Europe with her so-called ‘hard Brexit’ plan. “I do not believe we’ll get the best deal for this country by using threats, hectoring or lecturing of the European Union,” Corbyn said. May eventually agreed to grant a series of parliamentary debates – but no votes – on Brexit.